Years ago, Madman Marz violently murdered his family only to escape into the woods before his execution could be completed. Legend has it that anyone who calls his name can summon him back to continue his bloody rampage. But teenage Richie, away at camp, doesn't believe the old legend and calls his name. As night falls, strange things start happening at camp and soon Madman Marz is back, axe in hand, to finish the killing spree he started decades ago. 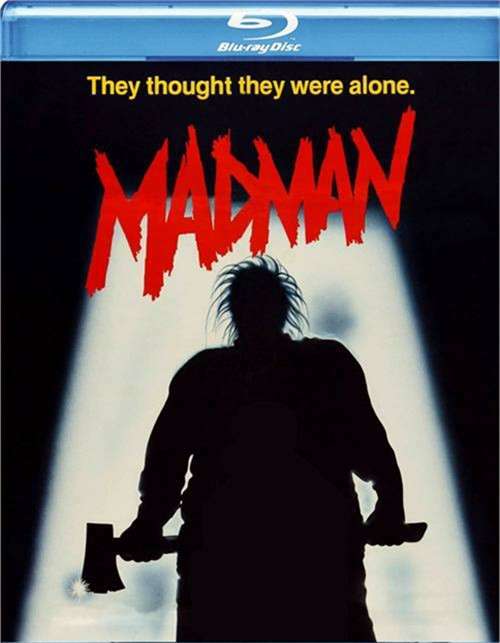 One of the true classics of 80's slasher cinema, Vinegar Syndrome proudly presents Madman on Blu-ray for the first time, newly restored in 4K from the camera negative! Length 1 hrs. 29 mins. 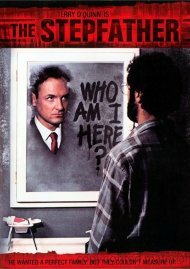 New video interviews with star, Paul "Madman" Ehlers, Producer & co-creator Gary Sales, and for the first time ever, "Richie" actor Jimmy Steele. Commentary track with Producer, Director and Cast. 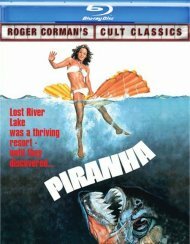 Commentary track by The Hysteria Continues! 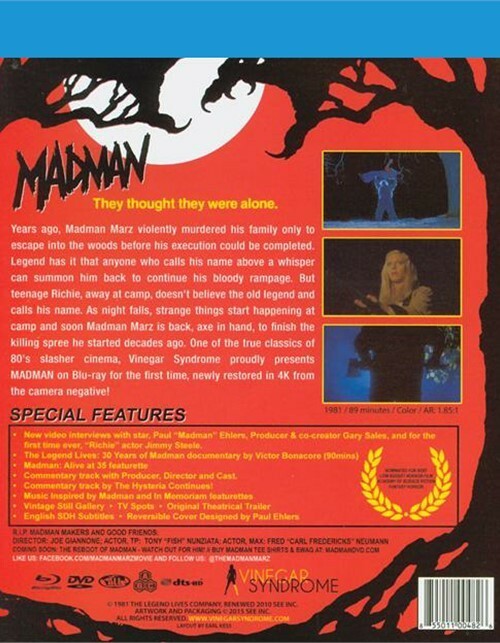 Review "Madman (Blu-ray + DVD Combo)"
Reviews for "Madman (Blu-ray + DVD Combo)"